Trichotillomania is characterised by strong urges to pull out one's own hair, and can affect people of any age. Completing an orofacial myology exercise program with its associated behaviour modification strategies has been found to be an effective treatment for compulsive hair pulling. 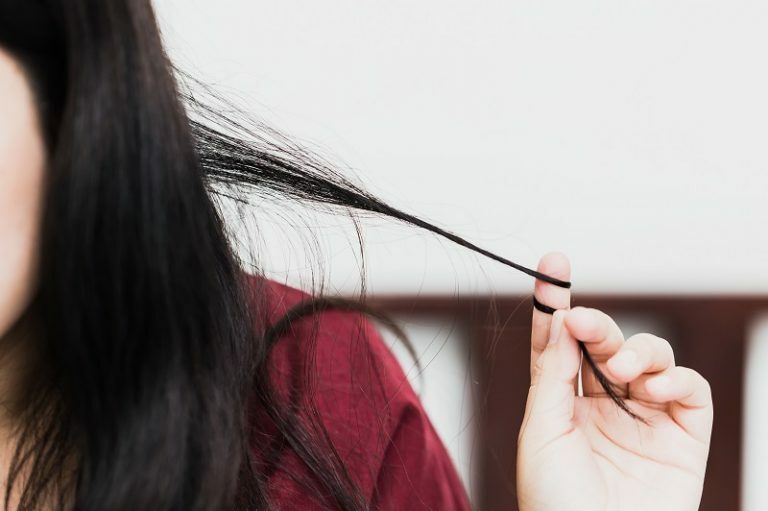 Hair pulling, or trichotillomania, is the compulsive habit of pulling out hair. Although the incidence in the population is only around 1.5%, it tends to occur more commonly in females and typically commences between the ages of 9 and 13 years. Those who suffer with ‘trich’ often feel a deep sense of shame about their habit, and subsequently they may avoid social situations where their habit might become known. Trichotillomania can be ‘automatic’, where the sufferer removes hair almost without thought, or ‘focused’, where the sufferer intently focuses on the hair that they are removing. Traditionally it has been treated with medication, but not with high success rates. It was by accident that orofacial myology was discovered to be an effective treatment for trichotillomania. Children who were receiving orofacial myology for conditions such as mouth-breathing or thumb sucking were found to have ceased their ‘trich’ habit. Although no formal research studies have yet been completed in this area, it has been noted that sufferers of trichotillomania are often mouth-breathers with a low tongue position. So why does adopting a proper tongue position and orofacial myology exercises work? Well, without clear answers it has been theorised that quite possibly by adopting a proper tongue resting position (against the upper palate) a greater production of endorphins occurs negating the strong urge to pull hair. As a result of the anecdotal evidence that now exists, some orofacial myologists offer specific programs designed to break the habit of hair pulling. Along with the benefits that come from orofacial myology exercises for facial development, beating the ‘trich’ habit also results in higher self esteem and greater personal confidence.